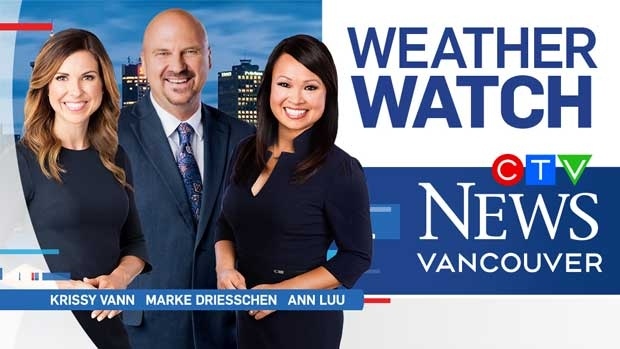 CTV Vancouver's weather app is your hub for real-time local forecasts from our team of weather specialists! Track storms, receive weather alerts and submit your weather photos from your smartphone or tablet anytime, anywhere. The app is FREE to download and is available for iOS and Android.